The process of event planning can be stressful, but we are here to help you identify the most important steps to follow when organizing your special occasion. Through this blog we are providing a starting point and a basic checklist to help you with direction. Know the importance behind your event. First, decide if the event will be formal or casual, then choose your intention, whether that be a fundraiser, informational meeting or celebration, and go from there. This will help you make decisions on all other aspects of the event. Creating a budget should be based on the most important features. This depends on the purpose, guest count and vendors needed. When it comes to wedding and party planning, guests are easier to choose since they are close to you. When it comes to business events, you may or may not know everyone, and the list may be premeditated. Always be personable and communicable to create a warm environment for your attendees. The date depends on when the venue and caterer are available. This will be determined by the time of year. Wedding season, holidays and summer time are usually more congested on the weekends and may have higher travel and hotel rates. 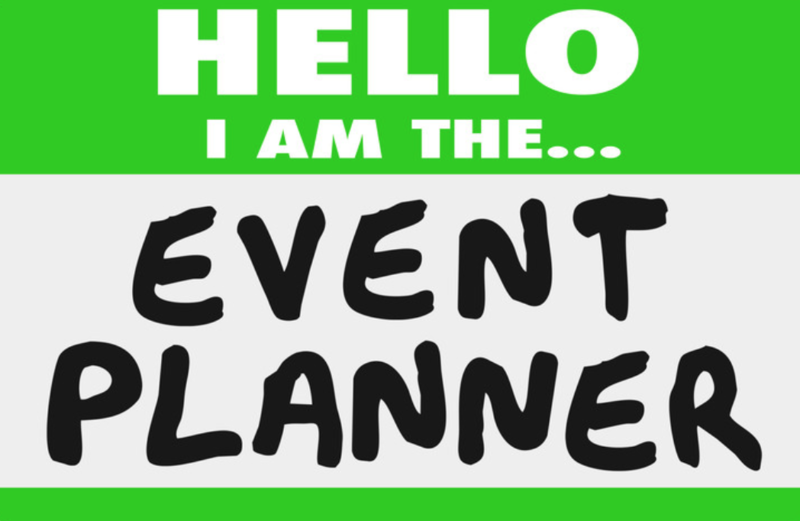 Planning your event on a weekday or even a Friday will provide you with more potential date options. If planning an outdoor event, consider appropriate weather accommodations to keep guests comfortable. Pick a venue and caterer in advance. This depends on guest count and will take up a larger percent of your budget so it is best to book these vendors first. Then feel free to organize activities, entertainment, awards, marketing and decorations in compliance with the rest of your budget. Get all agreements and contracts in writing. In the event that the person you initially communicated with is no longer available or if anything else comes up, you will have proof of your full agreements. Pick a team and delegate responsibility. This will leave less multitasking stress on you and will allow for adequate focus on each task, especially for the individuals finding the venue, vendors and entertainment. Take it one step at a time and set goals. Once you have your foundation set with your budget, team, date and guests, create a time line. Staying organized will help in the long run. We have included a basic checklist below to help you get started. This will allow you to coordinate with the team. Once it comes down to the wire you will want to go over the plan and assure everyone is on the same page. Take a moment to review any changes you made, create your master plan and prepare for a successful event!